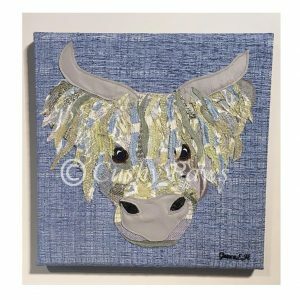 Our first Highland cow collection was very popular and sold out very quickly, so I decided to make a few more in a few different colour ways. Each piece is unique and a one off bespoke artwork canvas. 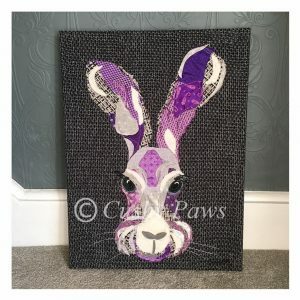 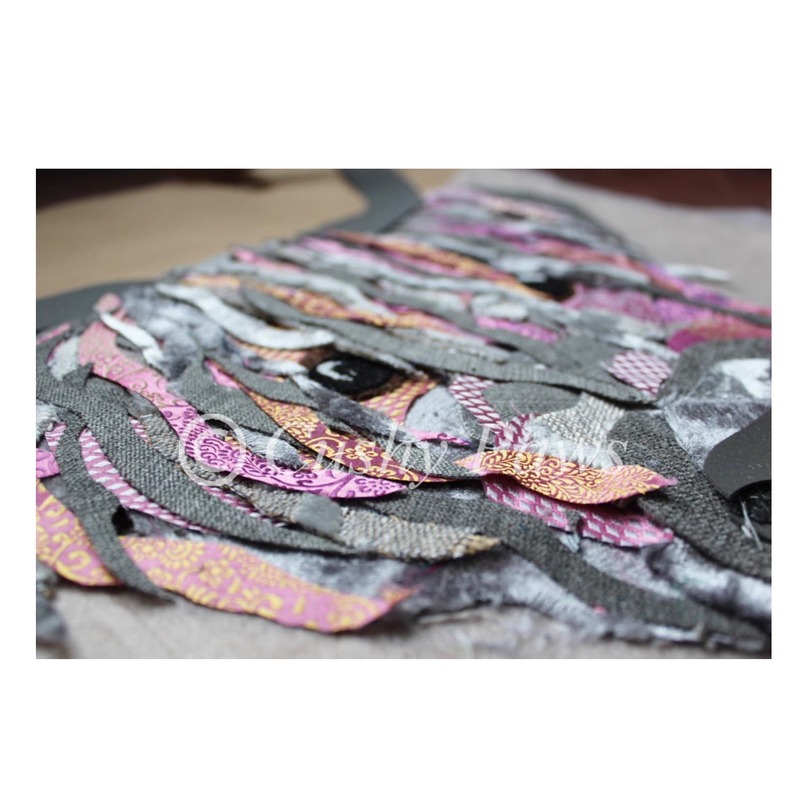 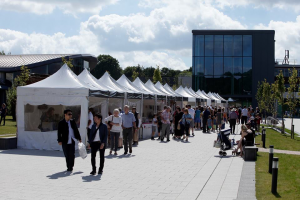 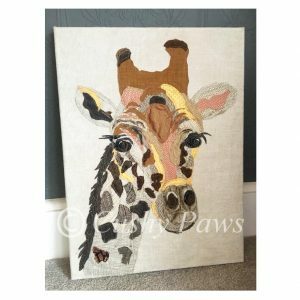 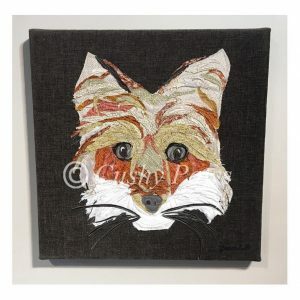 They are created by layering different types of fabric together to create a unique portrait, each piece is then sewn down individually to secure in place and mounted onto another piece of fabric which is then stretched over a deep edge canvas. 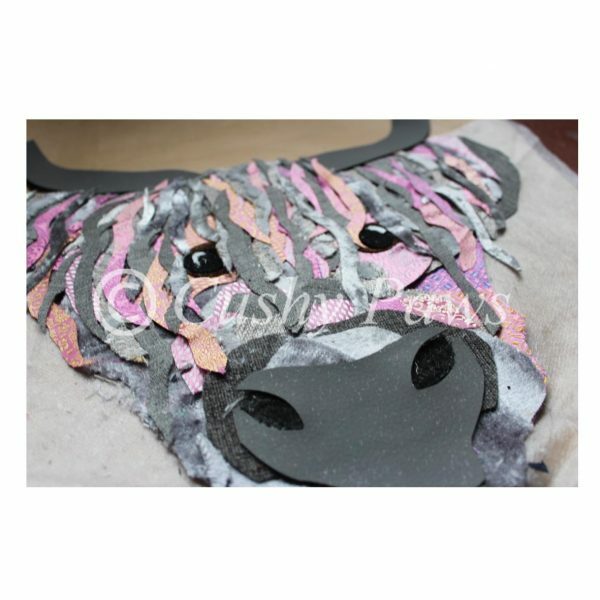 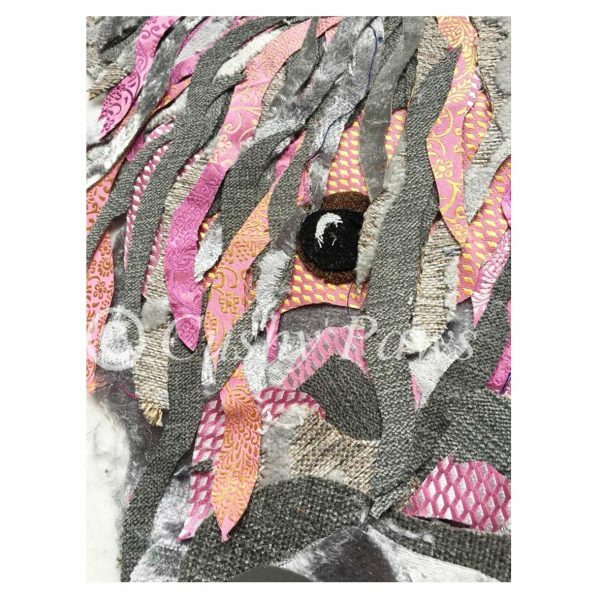 The highland cows are all finished off with a leather look fabric for the antlers and nose to create a variety of textures and depth. 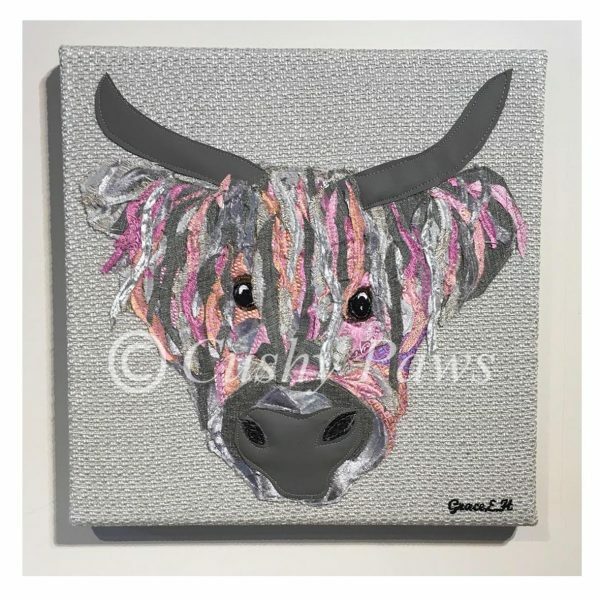 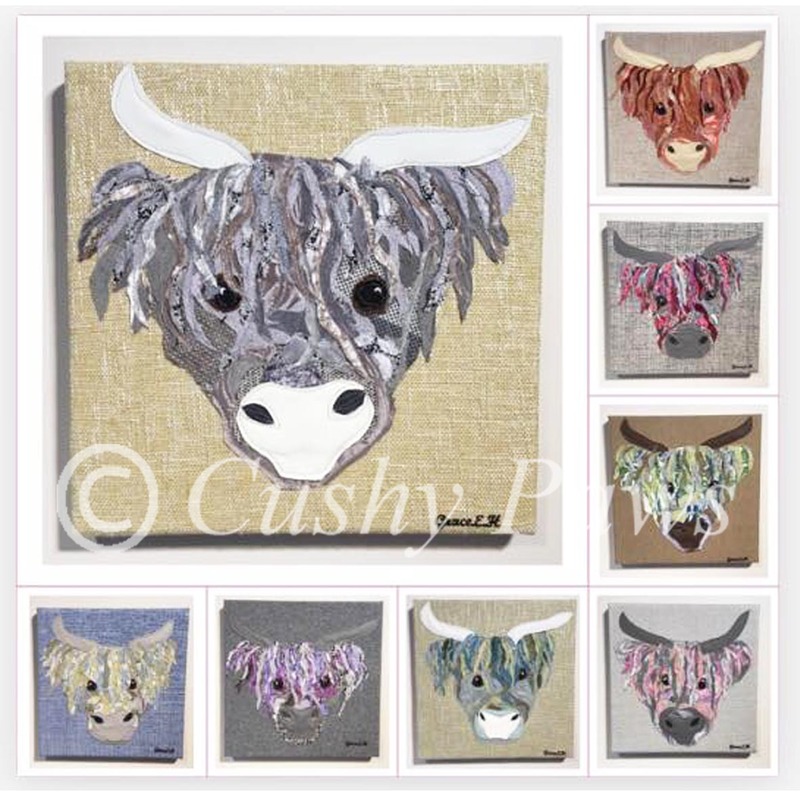 The Highland cows are all 40x40cm deep edge canvases. If you would like a highland cow in a bespoke colour way or size then please get in touch.